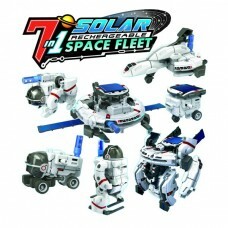 The Solar Space Fleet Kit provides the ability to build seven unique rechargeable solar robots. 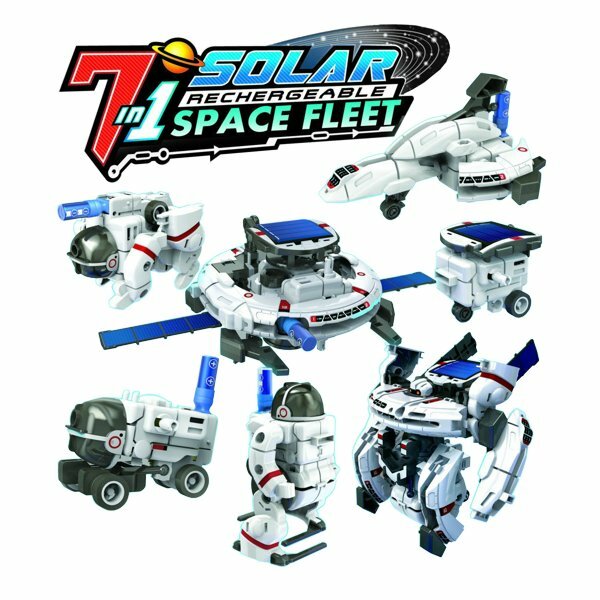 The Solar Space Fleet consists for seven robots designed to spark the imagination of children as they learn about green technology. 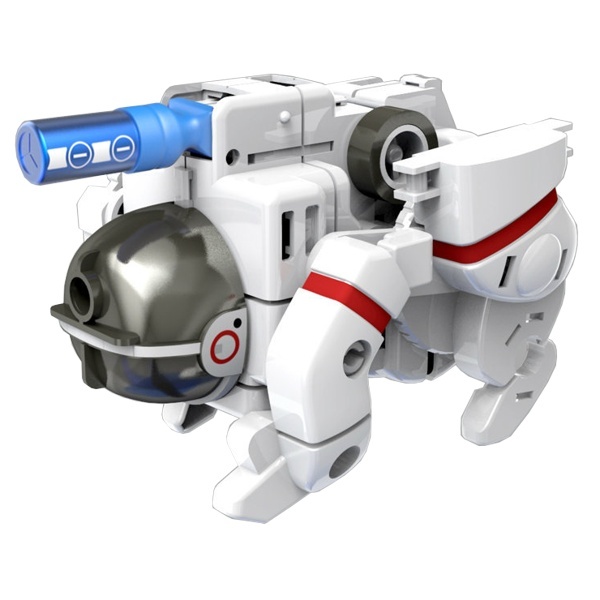 The kit snaps together easily to create an Astronaut, Robot, Rover, Shuttle, Space Station, Vehicle and Robotic Dog. 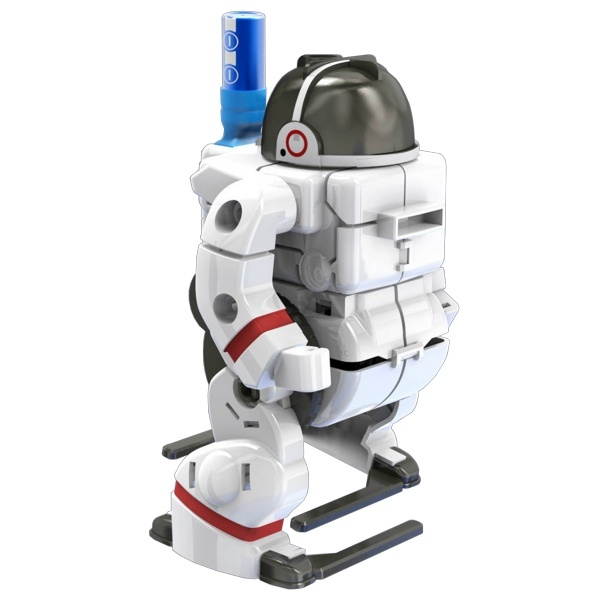 Each model features a miniature solar panel and micro rechargeable battery. 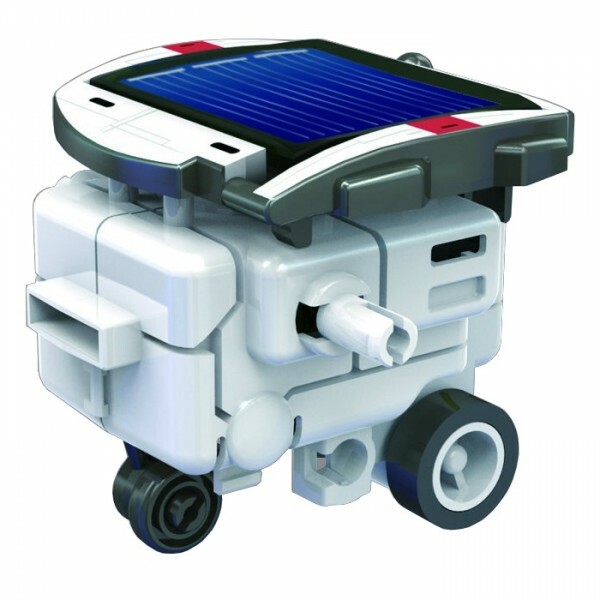 This kit provides an excellent introduction to green technology with a focus on solar energy and rechargeable batteries.